Ismail Cem Halavurt chuan The Associated Press hnenah Constitutional Court ah appeal an theh lut tih a sawi . 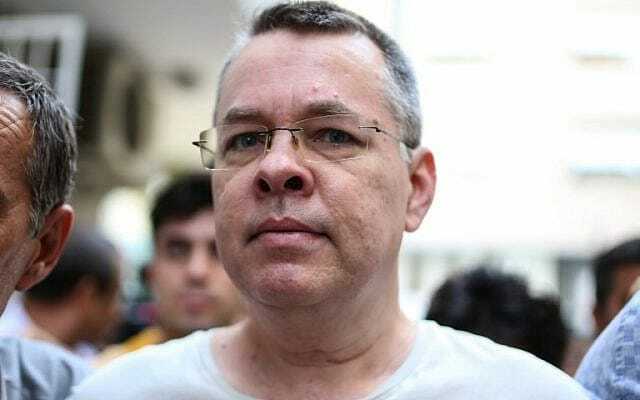 A hma in Turkey lower court zawkah dilna theh luh tawh a ni , mahse he court hian a ngaihtuah sak duh lo a ni, US pastor Andrew Craig Brunson hian chuah a nih ngei theih nan theih tawp chuah a ni dawn. Brunson’s trial is on October 12 near the city of Izmir, where Brunson — originally from Black Mountain, North Carolina — led the Izmir Resurrection Church.